Dr. John Norman is a partner and litigator in the Ottawa office of Gowling WLG, serving as head of the firm's Life Sciences Group and practising in its Intellectual Property Group. He helps Canadian and international clients protect and manage their patent and intellectual property portfolios and develop effective litigation strategies. John works primarily with leading national and international pharmaceutical, biotechnology, biologic and technology companies, such as Novartis, Allergan, Actelion, Hoffmann-La Roche, Kyorin Pharmaceuticals and CCM. He advises on pharmaceutical regulation and patent litigation, including patent infringement actions, patent impeachment actions and proceedings under the Patented Medicine (Notice of Compliance) Regulations and Patented Medicine Prices Review Board. He also appears on behalf of clients before the Federal Court of Canada, the Federal Court of Appeal and the Supreme Court of Canada. John is highly regarded for his expertise in the areas of intellectual property, biotechnology and patents, and has achieved recognition in a number of prestigious legal directories, including The Best Lawyers in Canada, the Canadian Legal Lexpert Directory and Managing Intellectual Property (MIP). 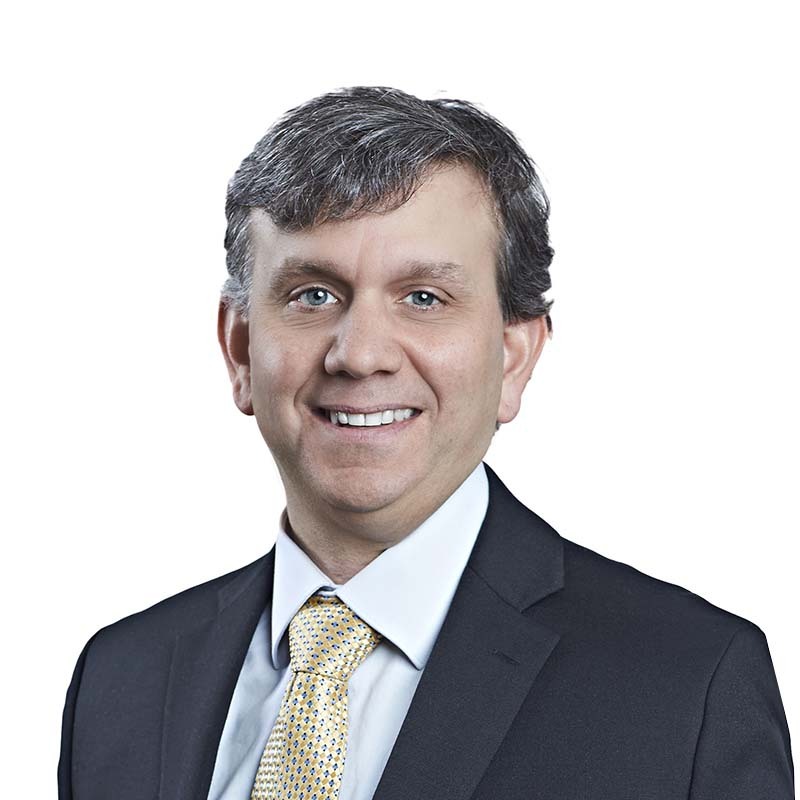 An active member of the Canadian and international legal community, John is a member of the Board of Directors of BIOTECanada, and a participant on its committee dealing with follow-on biologics and biosimilars. He also sits on the editorial board of the Canadian Intellectual Property Review. John is a frequent speaker and writer on pharmaceutical and technology patent litigation matters, and is a media spokesperson and recognized leading industry expert on patent issues. Prior to joining Gowling WLG, he obtained a PhD in biochemistry from the Faculty of Medicine at Dalhousie University, and an M.Sc. from Memorial University of Newfoundland. Co-Author, "Uncertainty and Assurance: Canada's Road to Ratifying the Intellectual Property Provisions of the Comprehensive Economic Trade Agreement", Canadian International Lawyer, 2015, Vol. 10, Number 2. Quoted in "Is there a doctor in the Courtroom? ", The Canadian Bar Association National Magazine, July 16, 2015. Quoted in "Sisters not Twins", Bio Business, March/April 2015. Quoted in "Psst. Can you keep a secret? ", In-House Counsel, October 20, 2014. Associate Editor and Section Co-Author, ANDA Prelitigation Pharmaceutical Product Management, August 2014 American Bar Association. Presentation, "Prudent Regulatory Practice: Ensuring Favourable Tribunal Decisions" at the Federated Press 4th Mini LLB for Regulators, October 11, 2013. Quoted in "CETA best fix for Canada's 'bad reputation' with IP protection, say experts", The Hill Times, September 9, 2013. Co-Author, "Patentability of Biologics in Canada: Beyond Patentable Subject-Matter", Pharmaceutical Patent Analyst, July 2013, Vol. 2, No. 4, Pages 431-433. Co-Author, "Northern Exposure?" Intellectual Asset Management International Reports, June 19, 2013. Presentation, CETA-Elevating Innovation in Canada, The Centre for the Advancement of Health Innovations, Gatineau, QC, April 19, 2013. Presentation, Intellectual Property Issues Associated with BioSimilar Therapeutics, The Toxicology Forum, Washington, DC, January 29-31, 2013. Quoted in "Gene, Method Patent Rulings Said Top Issues for Life Sciences This Year", Life Sciences Law & Industry Report, 1-11-13, Bloomberg BNA. Quoted in "Orphan Drugs Receive More Regulatory Attention in U.S. and Canada", January 2013, Bloomberg BNA. Presentation, Subsequent Entry Biologics –a Legal View, Dalhousie webinar, December 5, 2012. Contributor, Patent Office Litigation, "International Post-Grant Oppositions and Similar Proceedings", July 2012, Thompson Reuters. Associate Editor and Section Co-Author, ANDA Litigation Strategies and Tactics for Pharmaceutical Patent Litigators, July 2012 American Bar Association. Co-Author, "Supreme Court of Canada Limits Health Canada's Ability to Disclose Commercially Sensitive Information", Health Law in Canada, June 2012, Vol. 32, Number 4. Co-Author, "Business Method Patent Protection for Life Science Products" Current Issues 2012-13 . Co-Author, "Legal Counsel: Your partner in life cycle management", BIOTECanada's Insights, Spring 2012. Contributor, "Middle course on trade secrets", Lawyers Weekly, February 17, 2012. Co-Chair, The Canadian Institute's 10th Annual Forum on Pharma Patents, "Develop Critical Strategies to Protect or Challenge Pharmaceutical Patents", Toronto, October 25-26, 2011. Presentation, PM(NOC) Litigation Update, Gowlings, Patent Litigation, Ottawa, September 13, 2011. Author, "Picasso in the attic, Establishing a patent litigation strategy is a smart business decision", BioBusiness January/February 2011. Co-Author, "Intellectual Property for Life Sciences in Canada: Victories and Challenges in 2009", Intellectual Property 2010 Digital Guide. Co-Chair,The Canadian Institute's 9th Annual Forum on Pharma Patents, "Safeguard Your Patents and Protect Your Revenue Stream by Strengthening Your Pharma Patent and Biotech Strategies", Toronto, November 4-5, 2010. Co-Author, "From Bargains to Duties: Has Canadian Patent Law Adopted the Ex Parte Model?" Federated Press, Volume XV, No. 3, 2010. Co-host Webinar Presentation: "Subsequent Entry Biologics: Are we Ready? ", August 23, 2010. Panel Member, "Synthesizing the Latest Legal Developments into your Patent Strategy", The Canadian Institute's 8th Annual Forum on Pharma Patents, Toronto, October 30, 2009. Presentation: "Patent Protection and Regulation of Biologics: Identifying Opportunities", The Canadian Institute's 7th Annual Forum on Pharma Patents, Toronto, October 18, 2007. Presentation: "Canadian Biologics Regulatory Overview", Canadian Summit on Biologics, Toronto, June 26-27, 2007. Co-Author of Chapter 9, "Data Protection" Life Sciences Law in Canada (Carswell, 2006).